One of the worst things that can happen when you put on prosthetics is getting stuck in them! 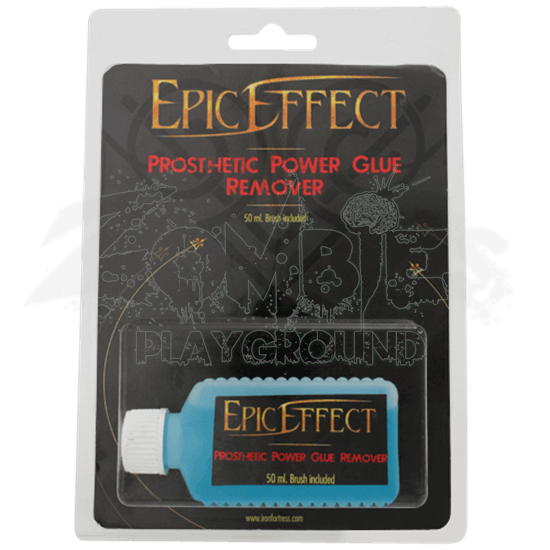 But you need not fear sticking appliances when you have this Prosthetic Power Glue Remover handy, as it helps to clear away sticky adhesives with ease. This oil-based remover is skin-safe and gentle, ensuring that it does not irritate the skin. It serves to safely dissolve our Prosthetic Power Glue (MCI-2262) to aid in the removal of latex appliances and prosthetics. It also helps to loosen make-up from the skin. 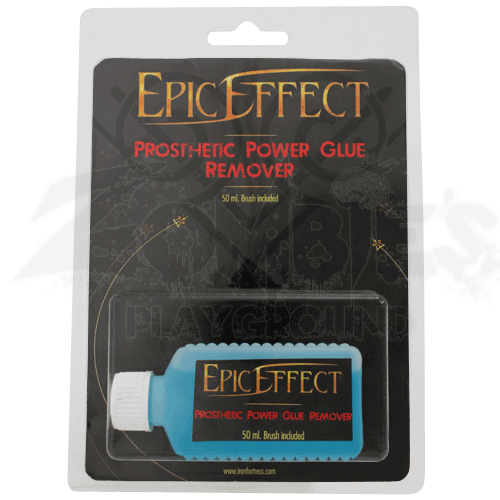 To use, you simply soak the glued area with Prosthetic Power Glue Remover for one minute and then wipe away the glue with a dry cloth.